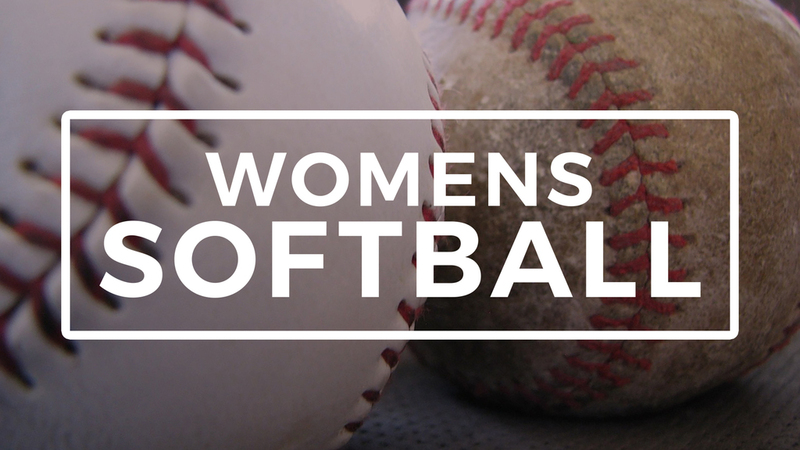 This group is for women 18+ who love to get on a field and play ball. We play hard but have lots of fun together as we encourage one another spiritually and relationally along the way! All ability levels welcome. You will need your own mitt and there will be a small fee of around $30 associated with it. Contact Kristin for more details-kriskauker@gmail.com or 330-321-4381. Click HERE to sign up!